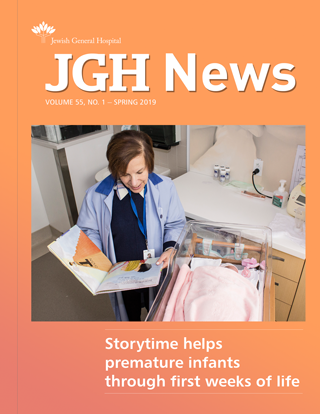 During the 20th century, when digital telecommunication was still undreamt-of, the JGH (like many large companies and organizations) relied on platoons of patient, quick-thinking switchboard operators to ensure that thousands of daily phone calls were properly routed. And speaking of old-fashioned telephones, when was the last time you saw a phone booth with a wooden frame, folding doors and a seat? If you’re under 40 (or maybe even under 50), probably never. However, two of these booths can still be found on the second floor of Pavilion B, across from the elevator. 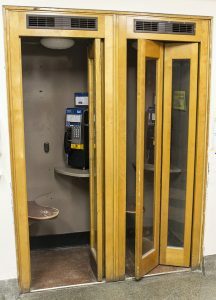 Wooden phone booths, the ultimate in private, comfortable, pre-digital communication, used to be fairly common, but they began to disappear in the 1960s when cheaper, stripped‑down telephone kiosks started taking over. Today, pay phones have been rendered nearly redundant by the the cell phone. 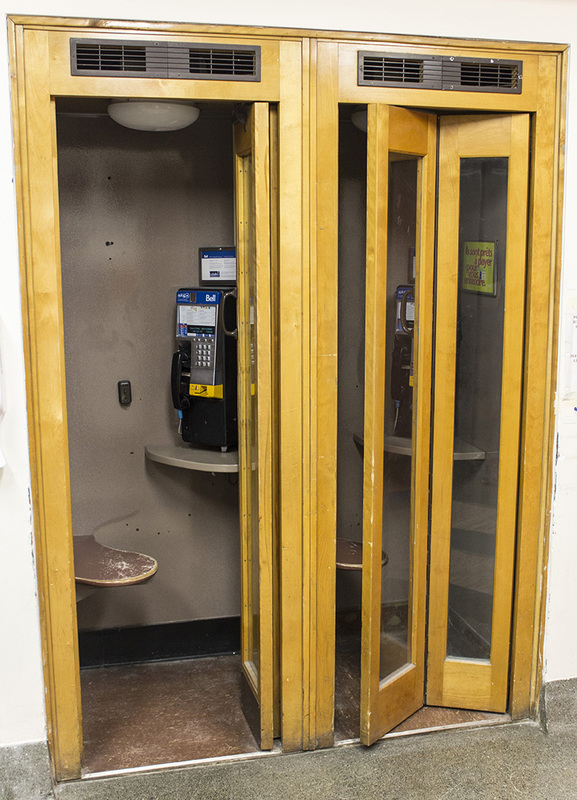 So if you’re curious about one small aspect of life in a bygone era, you might want to check out these phone booths. 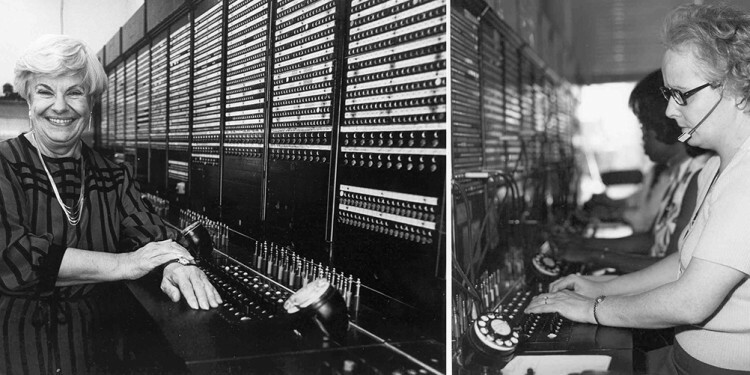 Just don’t expect to use a rotary dial; all of the equipment is modern. And don’t expect to pay a nickel for the call. After all, this is 2019, not 1949.